Blue Ladder Studio is a full service Luxury Interior Design Firm based out of Cleveland, Ohio with expertise in Hospitality, Commercial and Residential projects. 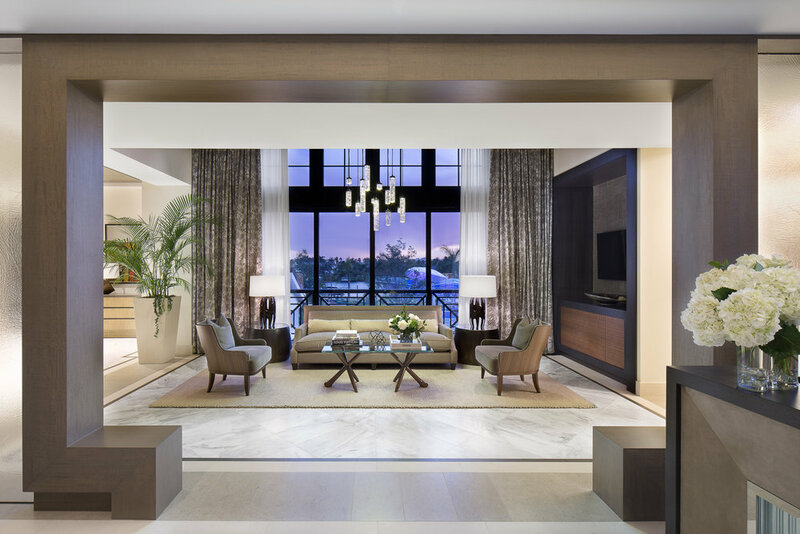 BLS works directly with developers, builders, architects and specialty trades to create functional, timeless spaces tailored to each client's specific needs. With over 10 years experience, BLS has created an emphasis on design build and construction with great attention to detail. Utilizing spaces and unique unexpected details are just a couple of the key elements that influence each design. We currently have projects in Las Vegas, Florida, Abu Dhabi, Shanghai and the greater Cleveland area.